High Quality Rope Leash with 3M reflectors woven into the rope for excellent visibility when dark. The handle is padded with neoprene for a very comfortable feeling in your hand. 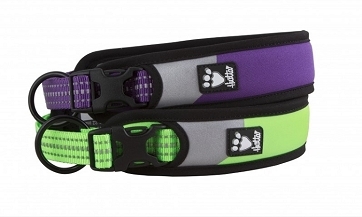 Sturdy trigger hook attaches the leash to a collar or harness.